Central Pier Arcade & Speedway is the hottest family entertainment center in Atlantic City, featuring one of the largest over and under racetracks with NASCAR-style go karts. Funseekers can choose paintball, games of chance and New Jersey's largest state-of-the-art redemption center filled with thousands of prizes to choose from, such as plush animals, designer purses, iPads, iPhones, laptop computers, large screen TVs, music and game electronics, household items, and much more.Come play the cranes, slot machines, pokers, coin pushers, skeeballs, video games, and other novelty games. Visitors and locals alike know that this is the place to take a break from your day on the beach to enjoy a few games of chance. 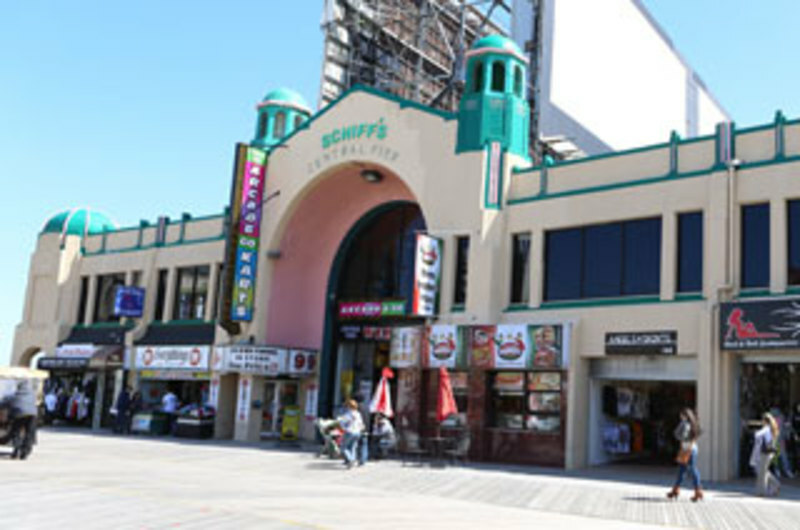 Bring family and friends and enjoy your day at Central Pier Arcade & Raceway. Conveniently located at Tennessee Avenue & the Boardwalk. There are no losers. Everyone always goes home a winner! Visit us on FACEBOOK for all the details! 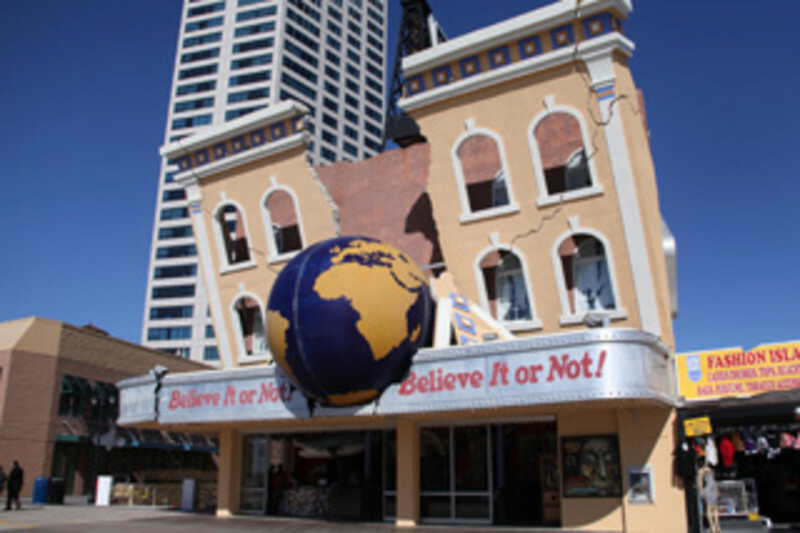 The North Tower of Tropicana is the “it” place for families to get their fun on, together. 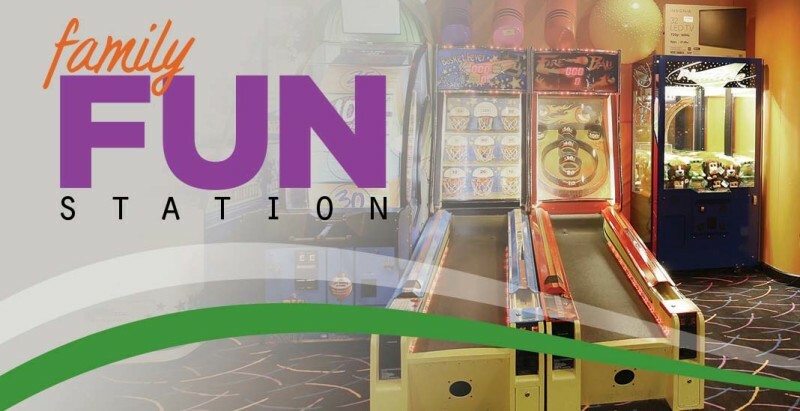 The tower’s all-new Family Fun Station offers an arcade filled with fun options like air hockey, basketball, skeeball and other games for all ages to enjoy. Discover a safe, fun environment where the entire family can hang out together, play arcade games, win prizes and have a great time! 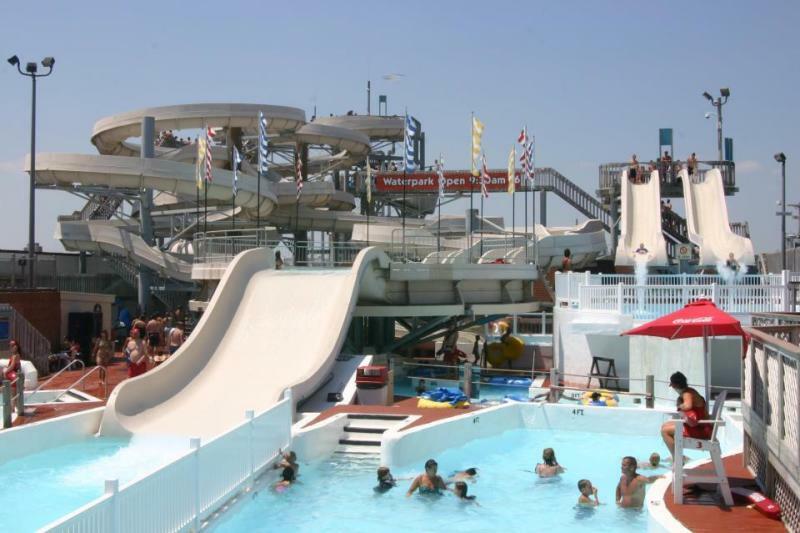 When it comes to fun on the Ocean City Boardwalk, OC Waterpark is the place to be! Have fun in the sun in our water playground filled with thrills! Whether you want to feel the rushing sensation of the water slides, or lay back in the Lazy River, OC Waterpark has something for you! Children will think like a pirate in Lil' Buc's Bay with our fantasy land of shipwrecks. Enjoy one of our private cabanas for the day. Our award winning golf course will keep your family entertained. Challenge yourself on our 35 foot rock climbing wall and Extreme Air Jumpers! OC Waterpark has something to suit the whole family! The OC Waterpark is the perfect destination for birthday parties and group trips! Playcade Arcade is Atlantic City's longest established arcade and has doubled in size with more prizes and games. Come play popular games and win items from a massive selection of prizes. Fun for the entire family, join in the excitement and be a kid again. 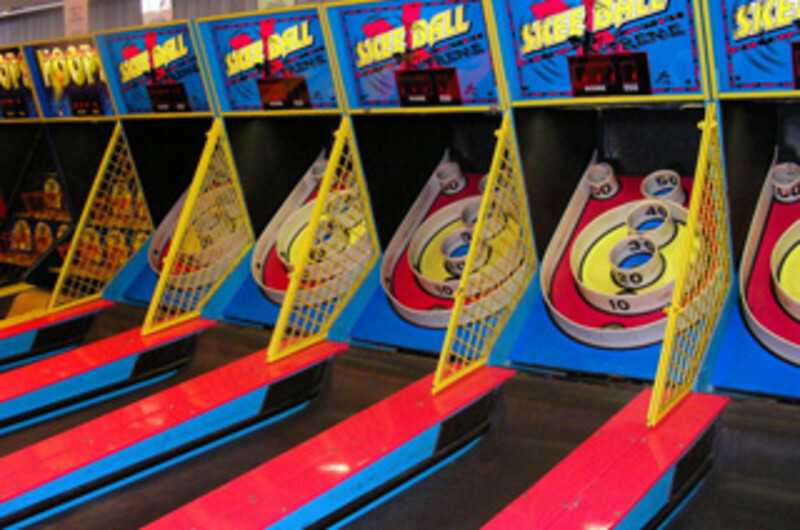 Winner of the 2009 Best of Atlantic City Award in Amusement Arcade category by the U.S. Commerce Association (USCA). Atlantic City's famous Steel Pier is the centerpiece of family entertainment on the great wooden way. Originally opened in 1898, Steel Pier quickly became known for showcasing the world's top entertainers, delighting thousands of visitors each day with top names and novelty acts. 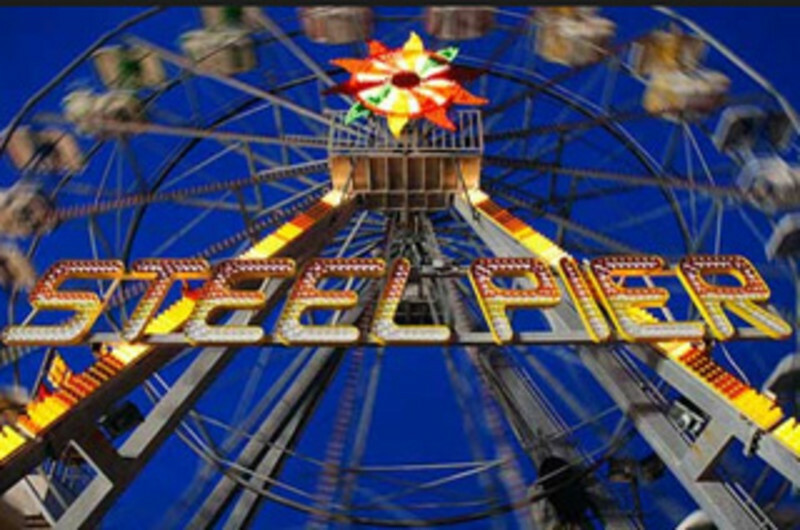 Today, kids of all ages enjoy the amusements, thrill rides and games of chance on Steel Pier. 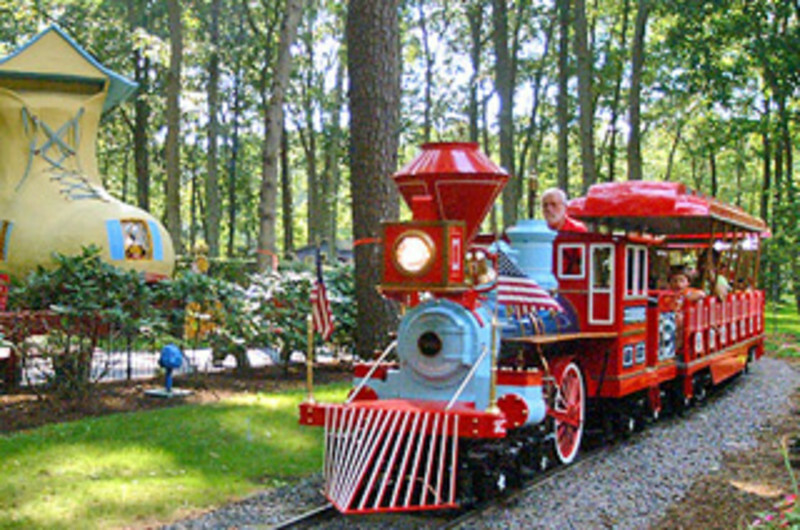 Family-fun Storybook Land has kept the spirit of childhood alive for over 50 years. Fun for the entire family, the timelessness of childhood comes to life as your family literally walks through 20-acres of storybook attractions depicting children's stories and nursery rhymes in a lovely park setting. Open mid-March through December.